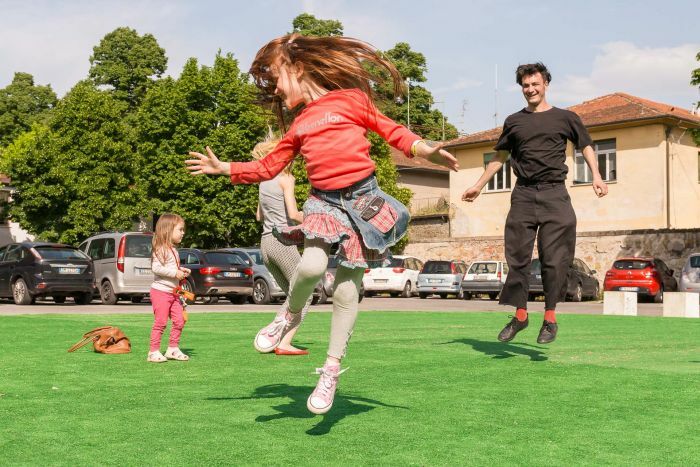 Indire is the scientific partner of Children’s Florence, the event taking place in Tuscany’s capital from 12 to 14 April. Three days of free initiatives tailored for the youngest children and providing an occasion for growth through a path of sharing, engagement and exchange of values and knowledge. 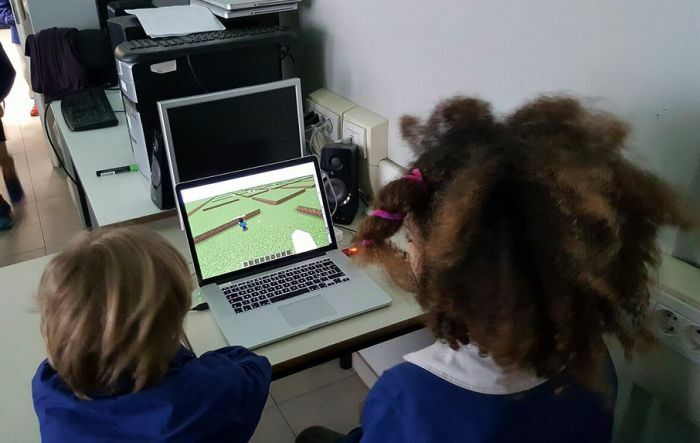 In this edition, Indire will take part in the preview event “waiting for Children’s Florence” on Thursday 11 April with immersive laboratories taking place in some schools of Florence (infant, primary and lower secondary schools) and united by the same fil rouge: the figure of Leonardo da Vinci. The first activity, titled “Robotics at the time of Leonardo da Vinci: inventing machines in the classroom”, has as theme educational robotics, a method that through the use of robotic mediators, allows to develop problem solving and laboratory competences. The laboratory “Observing like Leonardo” has as its theme the hydroponic greenhouse and places at its centre the rediscovery of scientific observation. This activity is aimed at trying to make children experience scientific observation as a tool to discover the world around them. Do you want to know more about these themes of Indire’s research?